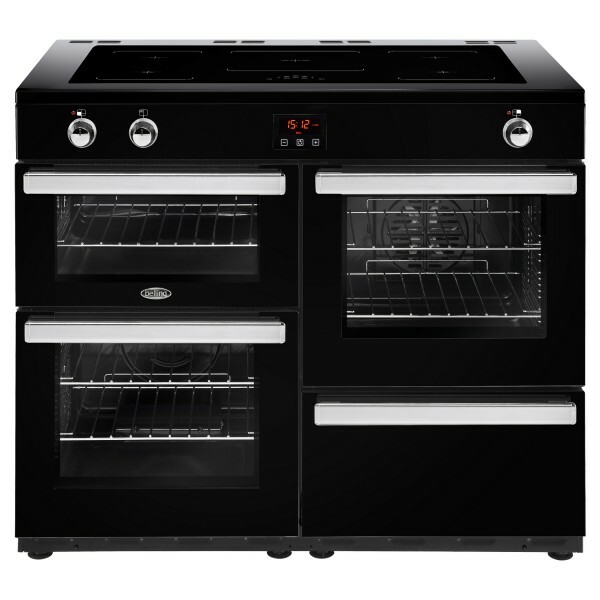 Product information "Belling 110EI - 110cm Cook Centre Range Cooker"
The Belling Cookcentre 110Ei is perfect for those looking for a modern, British-made electric range cooker with a decent build quality and a brilliant specification. Belling are able to offer you the power and instant controllability of induction cooking across 5 induction zones. Even better, this cooker will run on a 32Amp electrical supply rather than requiring a 45Amp circuit. Below the hob a fully programmable fanned oven and conventional electric oven (both A-rated) are supplemented by a variable electric grill cavity, and there is a storage compartment on the lower right. The clean, contemporary design in black and stainless steel will work very well in modern kitchens, and the Belling formula of sensible features, nice quality and affordable pricing is much in evidence, particularly on this induction model. Belling has been one of the UK's favourite brands for over a century, and the Cookcentre 110Ei is an excellent example of why this continues to be so. 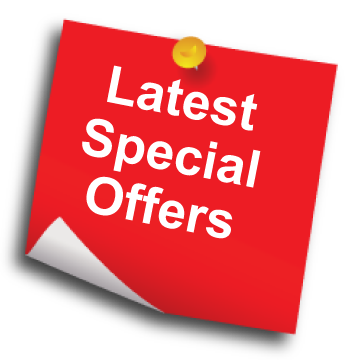 Related links to "Belling 110EI - 110cm Cook Centre Range Cooker"
Customer review for "Belling 110EI - 110cm Cook Centre Range Cooker"